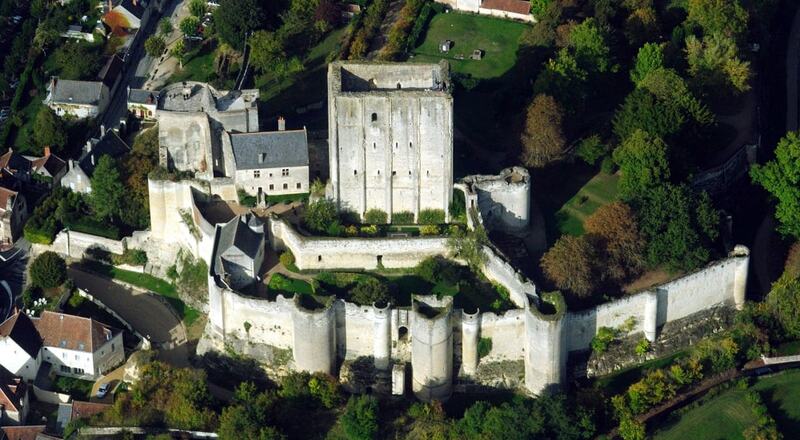 The Chateau de Loches was constructed in the 9th century. Built some 500 metres (1,600 ft) away from the Indre River, the huge castle, famous mostly for its massive square keep, dominates the town of Loches. The castle was captured by King Philip II of France in 1204. In 1985 it was converted into a museum, and has one of the most extensive collections of medieval armour in France.